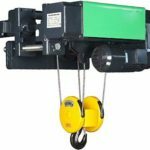 Block chain hoist, also called chain block hoist, belongs to hand hoist that lift light duty loads in short distance. The rated loads of it is limited in 100 tons. 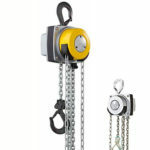 The chain block hoists are adopt superior alloy steel, which makes the hoist durable and safe. 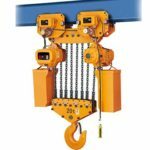 When chain hoist lift heavy loads upward, the chain is pulled in clockwise direction. 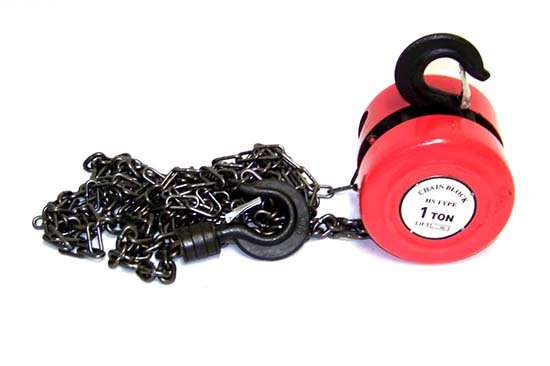 However, the chain is pulled anticlockwise when it low down loads. Ellsen dominates chain block hoists market in China for many years, and we build long term cooperation with customers like you. Choose Ellsen means that you choose high quality and cheap price. 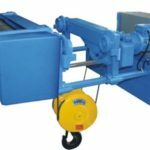 Block hand hoist use ratchet unidirectional friction plate brake, which is able to brake automatically under lifting heavy loads. Ratchet and ratchet wheel are able to mesh by the effect of spring. 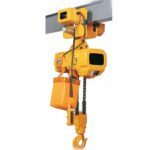 As a compact lifting device, it is safe and easy to operate, so that you can see it is widely applied in factory, digging zone, construction site, wharf and garage to assemble machine tool and pull heavy loads. Besides, it has better performance on outdoor occasions and task that has no electricity power. 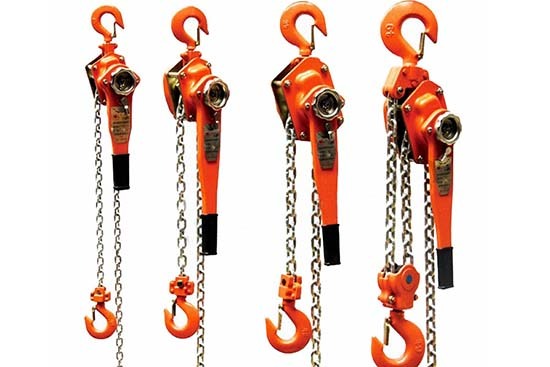 The hoist parts use alloy steel material, especially lifting chain adopts 800Mpa high strength link chain. Forging chain ensure upward in a slow speed in case of overload. 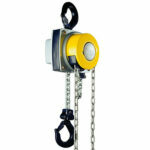 The chain block hoists are designed and produced by Europe CE safety standard. 1. Confirms to CE Europe standard. 2. High performance and ease to operate. 3. Small in size, light in weight and ease to carry. 4. Small hand pull power and high strength hoist parts. 5. Compact structure and good looking performance. 6. Suitable in on power supply area. 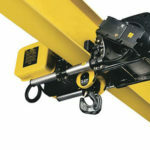 Why choose Ellsen hoists manufacture? 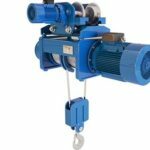 There are many reasons why you choose a hoist, however, you may concern about chain hoist price and quality. Some people want to get a high quality and cheap price chain block at the same, though it is not easy to get your cake and eat it for them. If you want a high quality block in the cheapest price, send us your inquiry right now, you will get it as soon as possible. Interested in Ellsen chain block? Click the free inquiry now.